Uptown Cheapskate has a good mix of contemporary, name-brand clothing, handbags, costume jewelry, shoes, and accessories. With a well-curated selection of hard-to-find items, Uptown Cheapskate delivers the goods. The pleasure and the struggle of shopping consignment is that it takes time to find items that work well in your closet, but when you do find that perfect pair of Joe’s Jeans at $59 instead of $199… well, the fashion-lover rejoices and the wallet-watcher actually joins in! 1. Saves Money: The obvious one. While I would SO love to hang designer items in my closet regularly, paying for them without a dive into debt might be impossible. 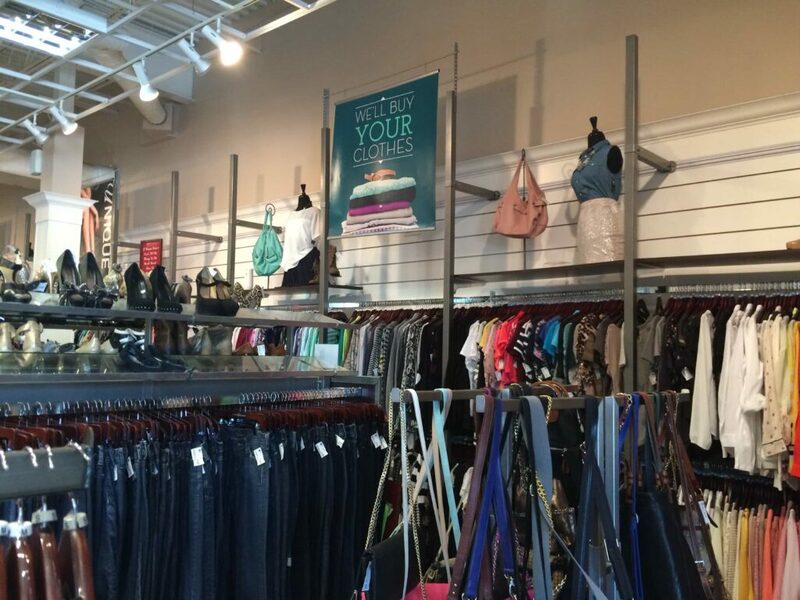 But, when you shop consignment, you can purchase designer clothing at greatly reduced prices. 3. Better Selection: The biggest benefit of shopping at a consignment store is that you are surrounded by all kinds of labels in one location instead of having to pop into boutique after boutique for each individual designer… saving time and headaches. 4. Create Your Unique Signature Style: At a traditional department store or boutique you are only able to purchase the current season’s styles, whereas in a consignment shop you may have multiple years of a particular season to choose from enabling you to create a unique wardrobe that cannot be duplicated as there are typically only one of each of the items in the store. 5. New Merchandise Frequently: Since customers are bringing in new consignment items daily and the shop only accepts in-season items, you will find new items to select much more frequently than in a traditional clothing store. 6. 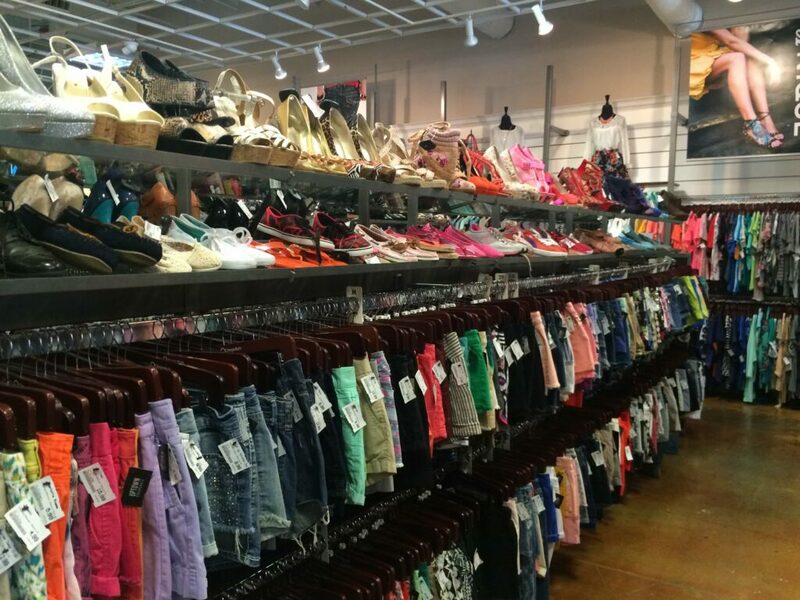 Seasonal and On-Trend: Whether it’s summer, fall, winter, or spring, when you walk in to Uptown Cheapskate, the clothing on the rack will work with your wardrobe. Owners and staff stay on top of the current trends, so it’s more likely to only find items that are hot right now in the current season, which means there are more choices that would work in your closet. 7. Make Money: If #1 is “saving money,” we have to round out this list with making it. Make it a habit to regularly add top quality items in your wardrobe. Then, go through your closet editing out those pieces that no longer work and take your castaways to Uptown Cheapskate. Always bring them in cleaned and on hangers, and no appointment is necessary. 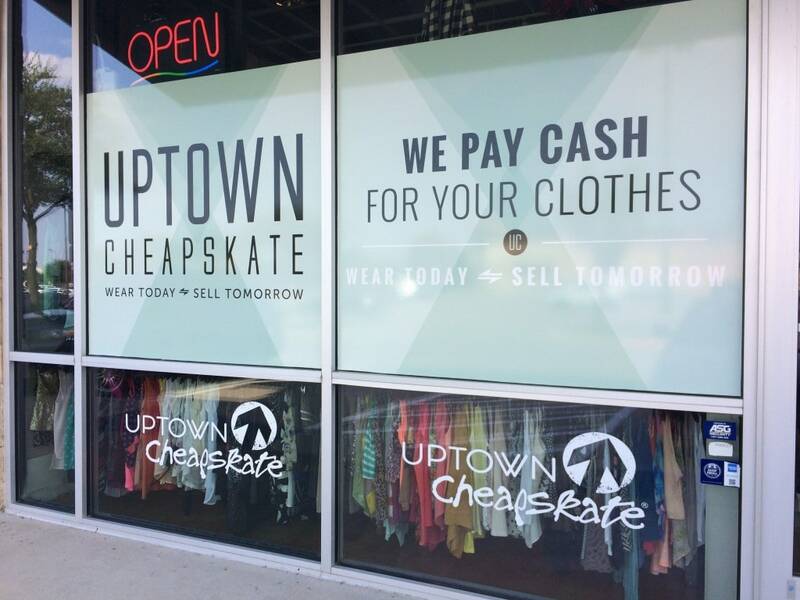 Unlike consignment shops, Uptown Cheapskate pays you cash on the spot or 25% more in store credit immediately. One woman’s trash is definitely another woman’s treasure. So, trade UP your wardrobe and change styles as often as they do guilt-free. 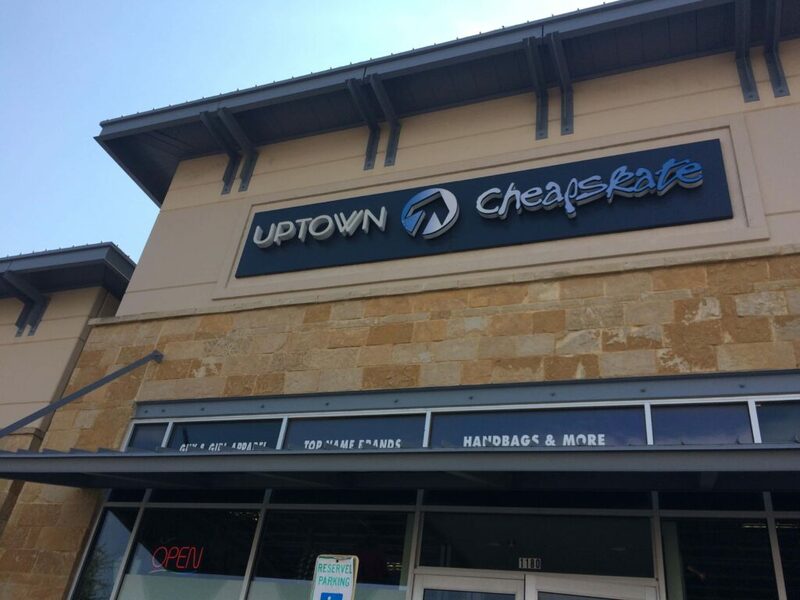 Uptown Cheapskate buys hundreds of new items daily and are constantly adding new clothes to the racks.